If you have tried to play a PC game in Linux then you are probably familiar with Wine. PlayOnLinux is a layer on top of Wine to make installing, configuring and optimizing games easier. There are a lot of supported games including many titles on Great Old Games (GOG.com). 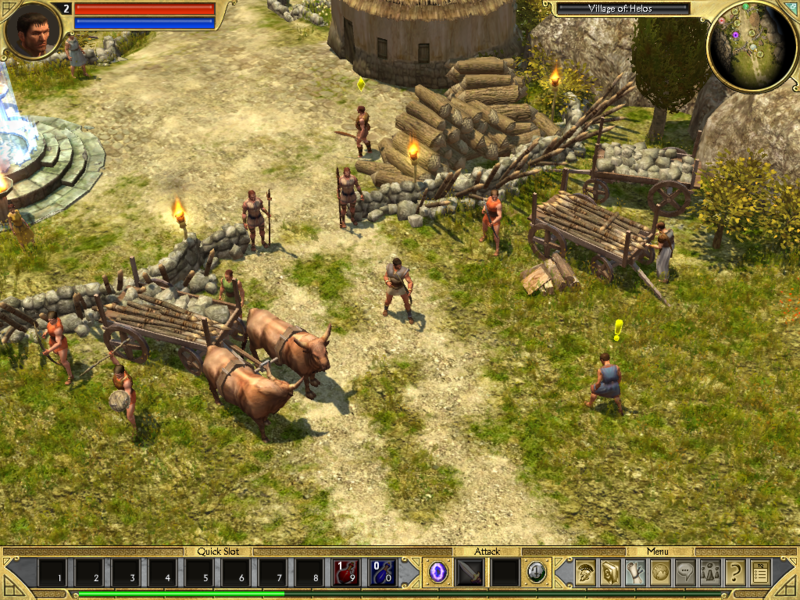 In this tutorial you will learn to download, install and configure PlayOnLinux to make game like Titan Quest playable in Linux Mint 13.